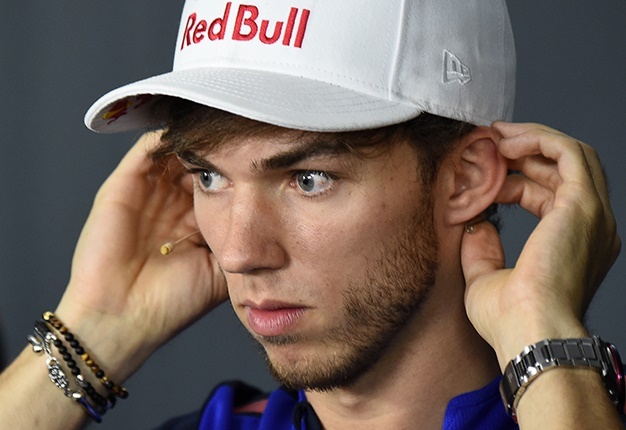 "It's positive, but still it was a difficult weekend because I do not feel comfortable in the car," Gasly said. "I'll have to adapt to it compared to last year's Toro Rosso, which was better suited to my driving," he added. "At the moment I feel a bit like a passenger." 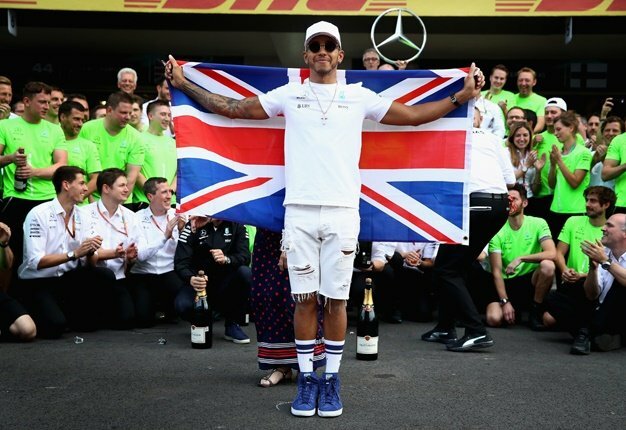 "He overtook several drivers and when he had clear air, he had good pace especially in the second half of the grand prix," he said. "I think it will give him some confidence. As soon as he starts to do better in qualifying, his life will immediately get easier," Horner added. "It seems to only work effectively in a very narrow range of settings," he said. "Max has no particular problems with that, but it's quite clear that Pierre does. However, I'm sure he will eventually get on top of it," said Horner.